Having a glass of Bordeaux to celebrate a successful boarding onto your plane sounds like a wonderful travel tradition. That’s what airlines are banking on by boosting their wine and flight game. The problem is that so many variables associated with flying can disrupt the flavor and body of a particular vintage. The combination of the dryness in the cabin to vibration of the plane can change the way wine tastes on planes. 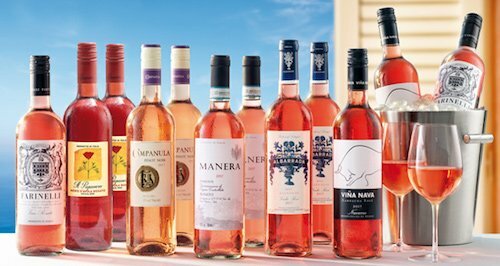 As you think about the best wine to pick on your next plane trip, check out these offerings by various airlines. Several major international airlines are finding ways to compensate for the turbulence of flight by providing you with premium wine perks. At British Airways, the airline provides guests with a complete wine list for every flight. However, they will give you far more than the standard house red or white. On British Airways' wine list there are classic reds like Pinot Noir, a dessert-worthy port, rose Champagne and sparkling white English wines. 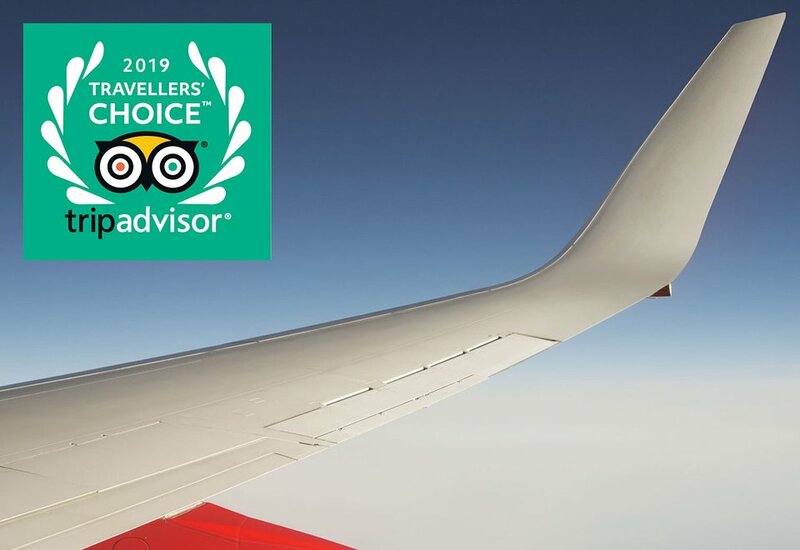 You can rest assured that whether you prefer the light and bubbly or the heavy reds, the wine list for this airline is made to match. One of 21 female master sommeliers on the planet is currently developing the wine selections for Delta Air Lines. 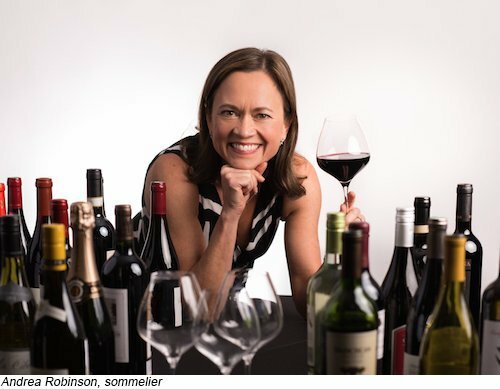 Andrea Robinson, a three-time winner of the prestigious James Beard Award, pairs wines with actual flights. Check out the regularly updated wine selections by Robinson for Delta flights to specific cities, continents, and domestic airports. Even if you aren’t flying via Delta Air Lines, you can get some award winning ideas for wines to sample during your own travels. American Airlines gives passengers free wine but, of course, there is a catch. That catch is you must be traveling between O’Hare Airport in Chicago to LaGuardia Airport in NYC. Other cities currently benefiting from free wine via American Airlines are Washington, DC and Boston, Massachusetts flights. Free wine is always a fine perk for a flier, especially when it is selected by a master sommelier. Traveling with wine? 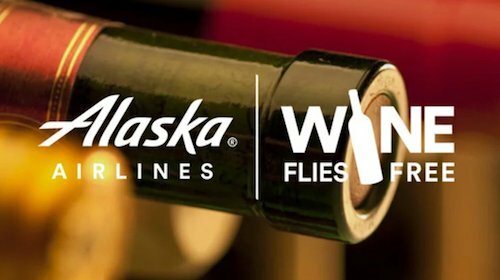 Check out the Wine Flies Free program available with Alaska Airlines. You can travel with one case (12 bottles) of wine for free when you are flying Alaska via 29 cities along the West Coast. If you have future summer flying plans to one of the California vineyards, this frees you up to do some serious wine tastings. Plan accordingly to bring back some of the best wines of the West Coast following your air travel. But how do you choose a particular wine for a flight? Town and Country Magazine recommends a Pinot Noir, Rioja, or Malbec because these have a stronger flavor profile. Fruity wines like Chardonnay, Prosecco, and Pinot Grigio tend to lose their flavors and are best left alone. In addition, you can ask the flight attendant if they offer build-your-own wine flights or wine tastings. 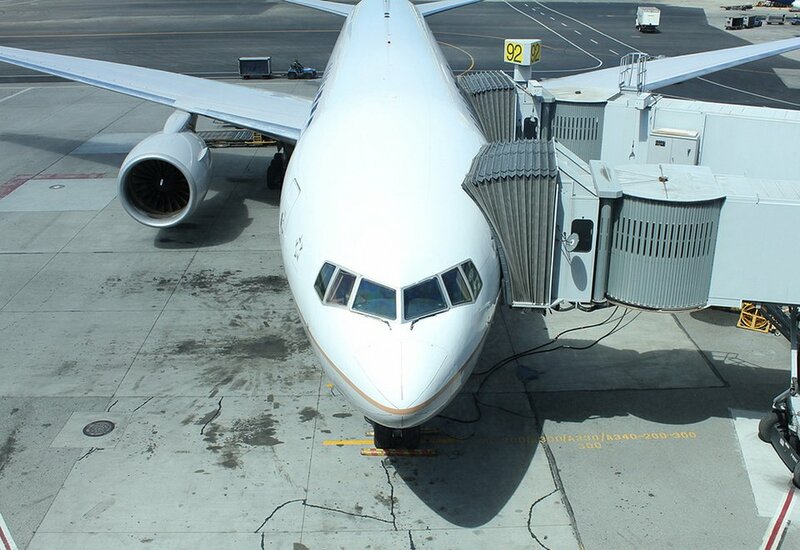 Several airlines including United and JetBlue give customers an opportunity to sample fine wines before selecting them. It was only a matter of time before the world of fine wine found its place in air travel. Make sure to take advantage of the sommelier knowledge by checking into the wine lists and selections for your favorite airlines.